This Keynote presentation can be used as part of your Life Systems unit. It could easily be adapted for use in other elementary science classrooms. 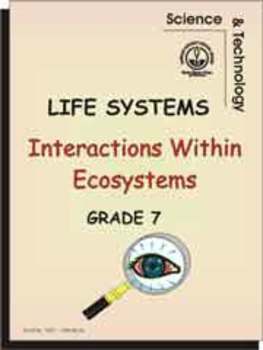 The presentation focuses on the characteristics of living things and includes several slides which describe the anatomy and function of plant and animals cells.